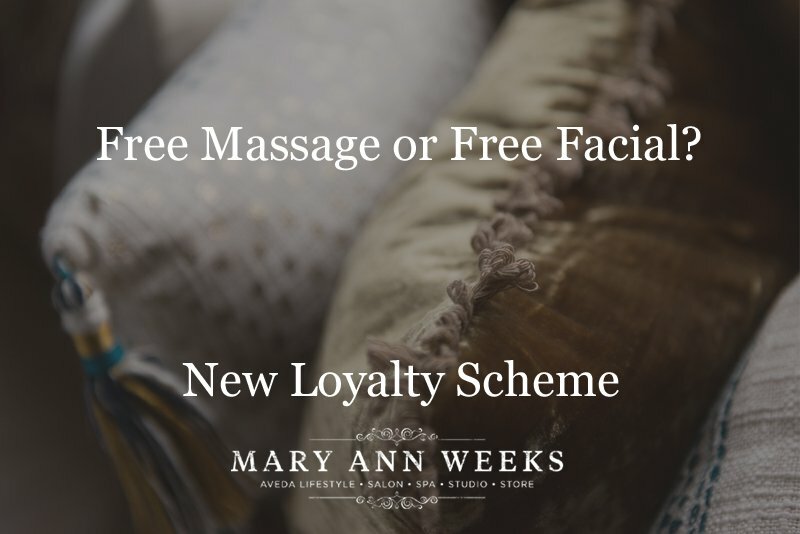 Discover our new loyalty scheme and exchange points for all kinds of wonderful in house treats! Points are automatically allocated to your account on purchase and your receipt will show how many points you’ve collected. Claim as you reach a tier or continue to collect points towards the next tier. Want more points for free? Take a ‘selfie’ of your new hair / manicure / makeover or facial by one of our Aveda stylists or therapists and tag us on instagram @mawaveda – Receive 10 extra points on your account!